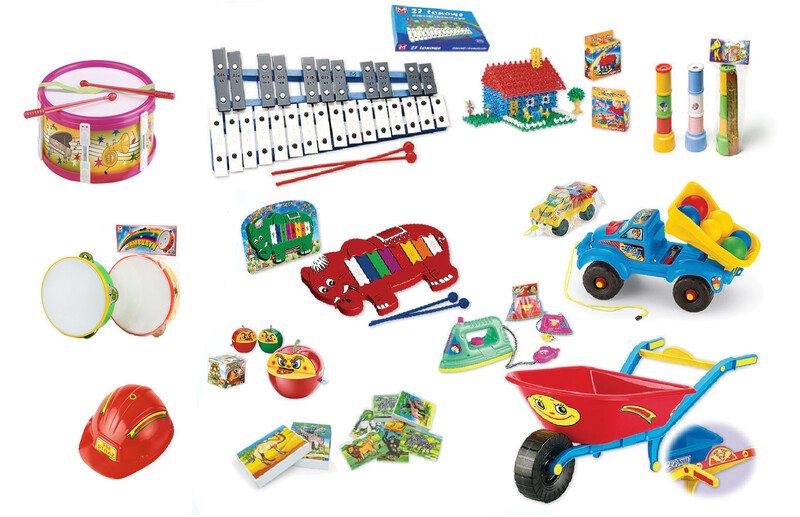 There are more than 50 different toys, mainly music toys such as chromatic glockenspiels, diatonic glockenspiels, castanets, maracas, drums, and tambourine. To didactic toys belongs fairy-tail blocks with letters, digits, logic pyramids, etc. 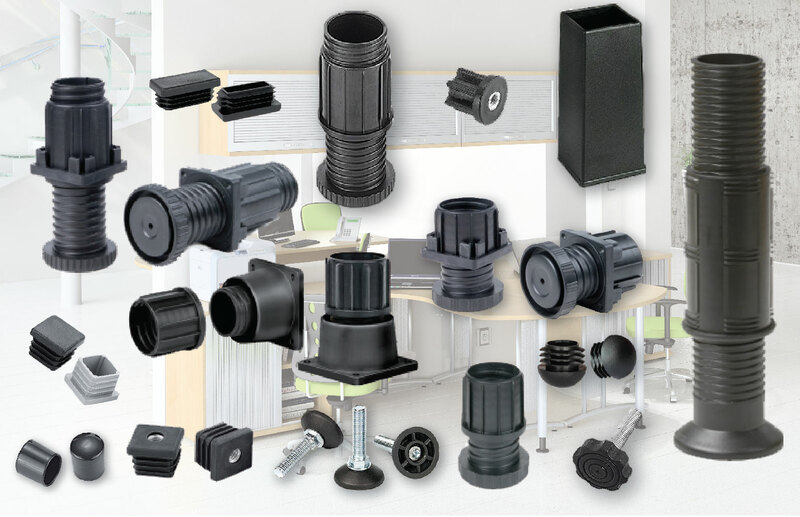 Production of furniture accessories such as: inner inserts, outer plus for a pipes or profiles, handwheels, fused bolts, regulators of height for furniture. Also we are producing new regulators such as regulators for profiles, regulators with the shield and new kinds of feet and handwheels, etc.